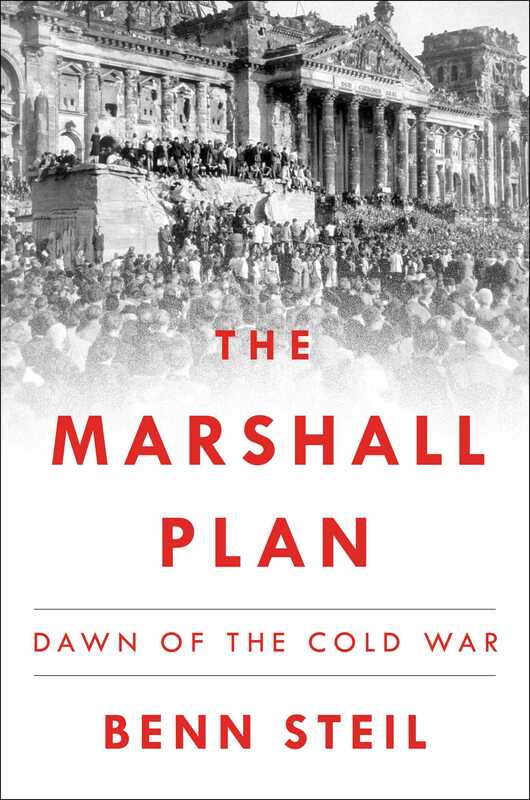 In the wake of World War II, with Britain’s empire collapsing and Stalin’s on the rise, US officials under new secretary of state George C. Marshall set out to reconstruct western Europe as a bulwark against communist authoritarianism. Their massive, costly, and ambitious undertaking would confront Europeans and Americans alike with a vision at odds with their history and self-conceptions. In the process, they would drive the creation of NATO, the European Union, and a Western identity that continues to shape world events.